It is said that a picture speaks louder than a thousand words; similarly, a well-designed logo, brochure, or website, can reflect a lot what your company or products stand for. 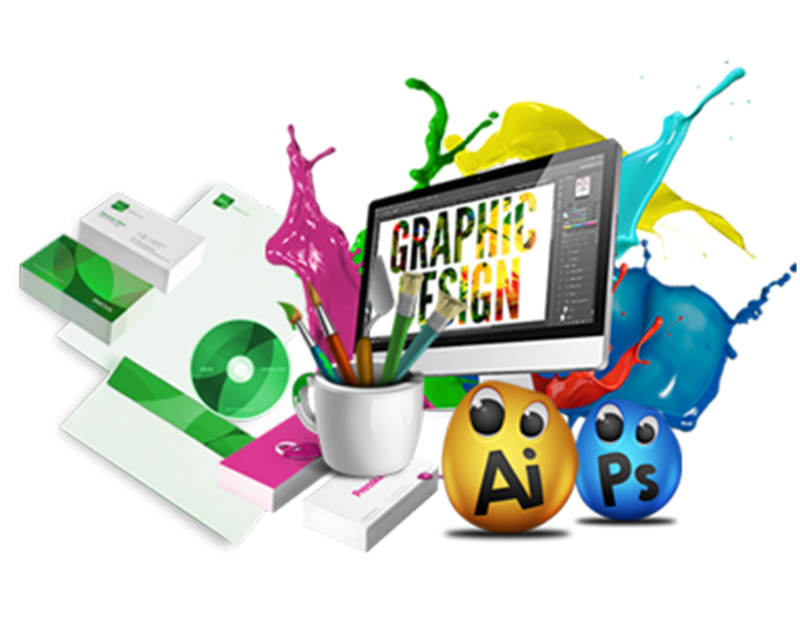 Graphic designing is the art that creatively represents your marketing needs through innovative graphics. MaitKon takes the essence of your business and delivers it to a whole new level of importance—unrestrained by convention. Our passionate graphic design team and brand strategists employ extraordinary marketing research skills to create a unique identity for your company. We apply our visual knowledge—into visual solutions for Logo design, marketing collateral, multimedia presentations, product packaging, indoor and outdoor signage, point of sale materials, and much more. MaitKon distinctly creates and implements flawless business branding solutions needed to get your company to the very top of its game. We are resourceful, reliable and receptive graphic design firms in India. If you already have an insight that you want to realize, intimate us. No issues even if you have gone dry with ideas. We initiate from the scratch and follow proper standardized procedures to make available optimal solutions that stay in synchronization with your business nature and demand. Blending together our knowledge, inventiveness and experience, we will tackle your project with consummate ease. Our creative works are gentle to the eyes, vivacious and full of innovative buoyancy. Our team has peak proficiency in dealing with even the most complex of projects within the stiffest of timeline. We use advanced graphic designing software like Photoshop, Illustrator, Coreldraw, Adobe Flash and more. We assure that personal attention is provided to each client and projects are based on customized strategies. Creators and copywriters work in harmony whenever content is demanded by the clients.